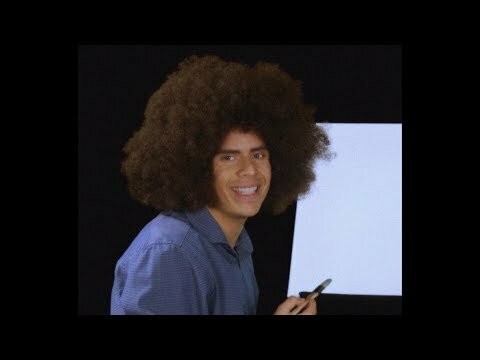 NEW VIDEOS EVERY WEEK! Make sure you SUBSCRIBE! Part of the Shots Studios family. 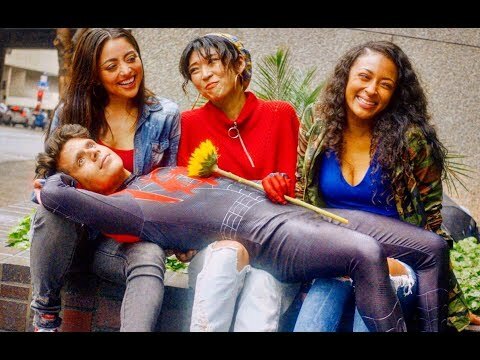 Rudy Mancuso puts on his cape with his super friends like Inanna Sarkis, Anwar Jibawi, Jimmy Tatro and more in this collection of hilariously heroic videos. Enjoy the funny brother series of Lucas & Lorenzo played by Rudy Mancuso & Juanpa Zurita! Rudy Mancuso collaborates with his funniest friends like Awkward Puppets, Hailey Baldwin, Melanie Iglesias, Mike Tyson and more. 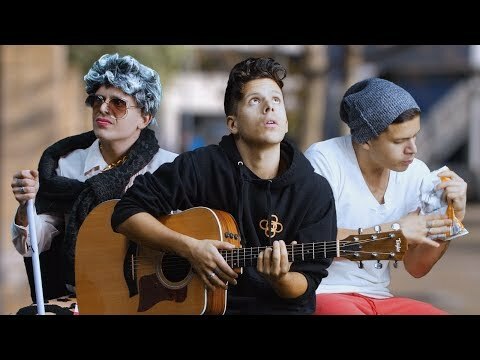 Rudy Mancuso and Lele Pons collab to create hilarious videos with help from Anwar Jibawi, Juanpa Zurita, and others. 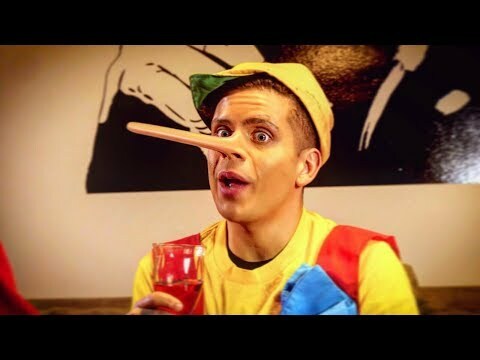 Rudy Mancuso and Anwar Jibawi come together for some hilarious videos that also feature Lele Pons, Jimmy Tatro, King Bach, Maia Mitchell, and more. 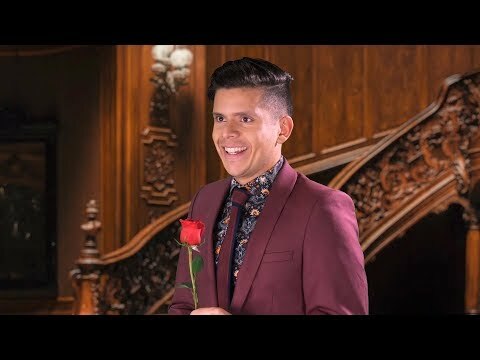 Rudy Mancuso’s ten favorite videos, both by himself and with funny friends like Lele Pons, Anwar Jibawi, King Bach, and Jimmy Tatro. DJ Khaled and Mariah Carey drop a holiday hater (Rudy Mancuso) into a mystical winter wonderland where an all-star cast of lyrical troublemakers show him the true meaning of Christmas. 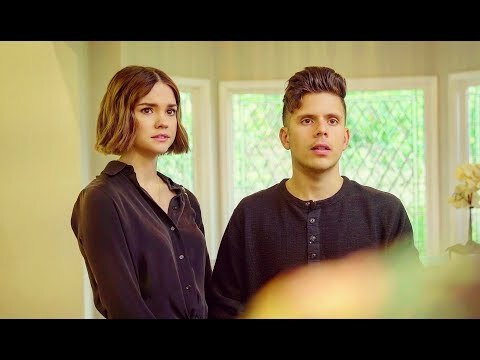 Best videos from Rudy Mancuso and other Shots Studios creators like Lele Pons, Hannah Stacking, and Anwar Jibawi!